TL;DR Facebook released Dynamic Ads for Instagram will allow advertisers to promote their products to users that are most likely to purchase the product. This means that you can promote products that are even more visually appealing on one of the number one photo-sharing apps in the world. Some new ad features come along unnoticed and quietly become a part of our marketing routine. 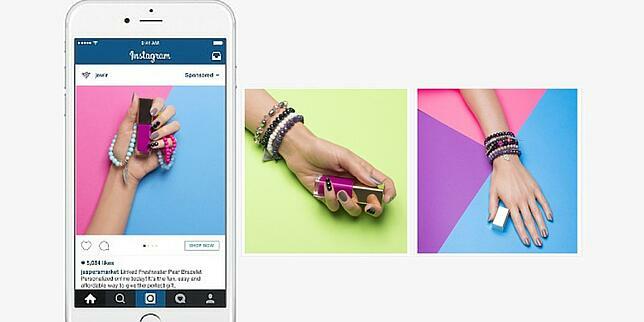 The new Instagram ads update, however, is a true game-changer. In May Facebook introduced Dynamic Ads for Instagram. 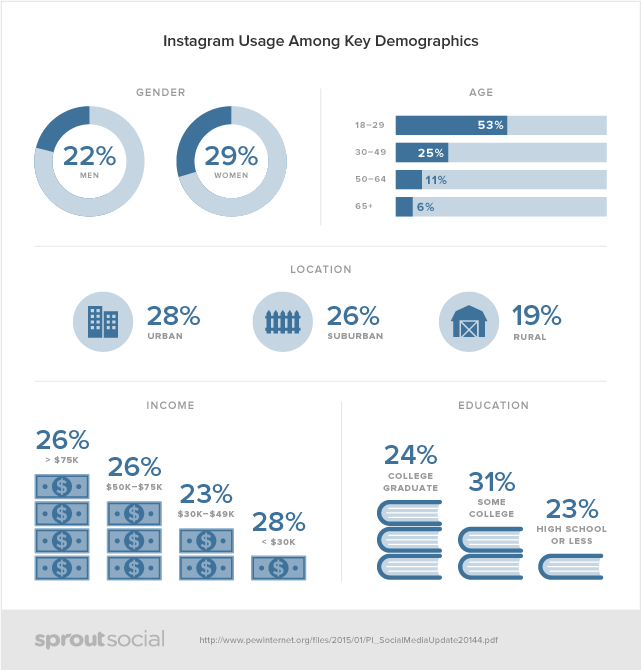 Since users spend 54% of their time on mobile apps and 75% of customers say they have acted upon Instagram-induced inspirations, Instagram harbors significant conversion power for online retailers. Dynamic Ads intelligently adapt to expose users to items they are most likely to buy, allowing brands to promote their full catalogs without having to configure each product ad individually. This makes Dynamic Ads the efficient advertising format du jour on the market, attracting e-shops that want to stay ahead of the game. A potential customer viewed your new pre-summer floral product range, lingered for a while on one of the items but left before purchasing? No need to worry, Dynamic Ads will help expose that user to the very product they were interested in across all Facebook placements (Newsfeed, right hand column or audience network) . By uploading your full catalog, you no longer need to try to target individual products to broad audience groups – ads will dynamically adapt and appear in front of the right customer. Facebook took a step further, allowing you to show your products on Instagram as well, activating the potential user without having to manually target each item. No need to create separate ad sets and target groups for each catalog item – just upload your list and sit back to watch the dynamic magic happen. Ads on Instagram already have a higher click-through rate than Facebook ads, further reinforcing the purchase power of its considerably younger and more affluent audiences. We have seen great returns from Instagram Dynamic Ads, but something that not many people talk about is all the hard work that lies behind-the-Instagram- ad-scenes. You can upgrade existing campaigns by picking Instagram in the “Placement” menu. Our Template Editor video tutorial will help you make your ads Insta-shine. Check out our how-to guide on creating Dynamic Ads or learn how to make the perfect product catalog and not bother with XML feeds from our blog. Sign up for the free trial of ROI Hunter to try Dynamic Ads for Facebook and Instagram today. Dynamic Ads intelligently adapt to expose users to items they are most likely to buy, allowing brands to promote their full catalogs without having to configure each product ad individually. 4 minute read Introducing Ultra Personalized Ads based on your CRM Marketing 4 minute read Make Your Slideshow Ads Shine - Add Multiple Images to Your Product Feed [EXAMPLES] Marketing 5 minute read IGTV - What Does This Mean for Performance Marketers?